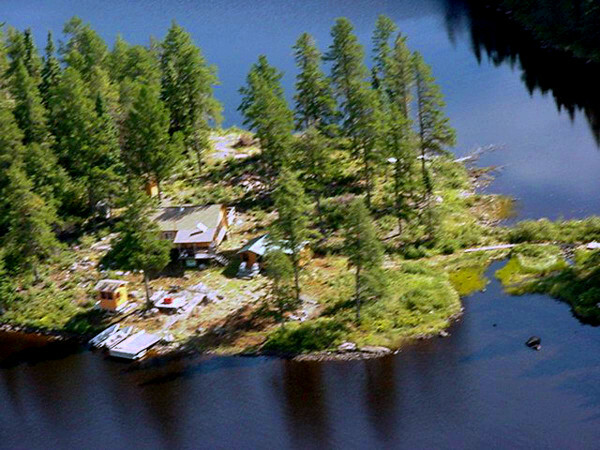 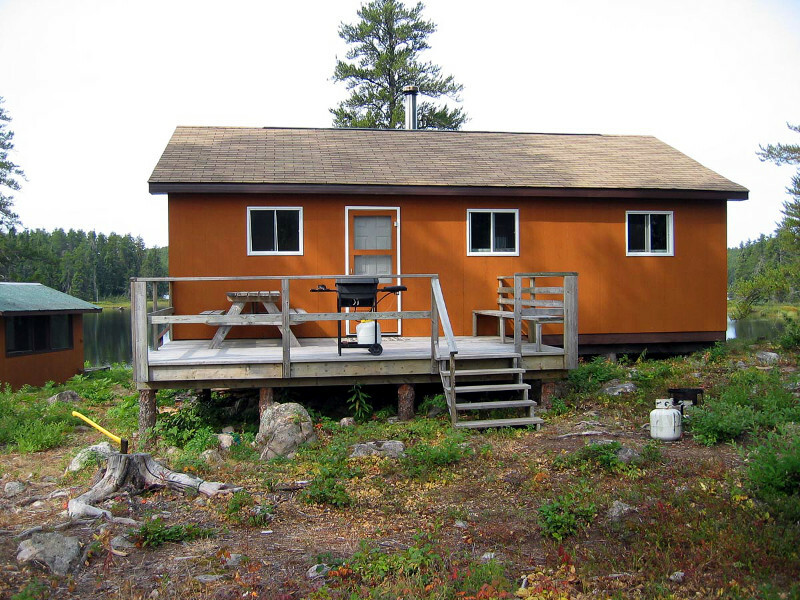 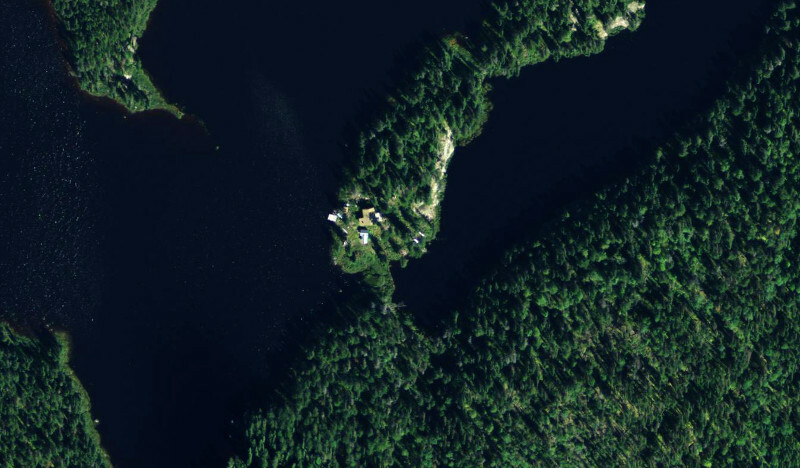 This cabin is located on an unnamed lake north of Tri Lake. 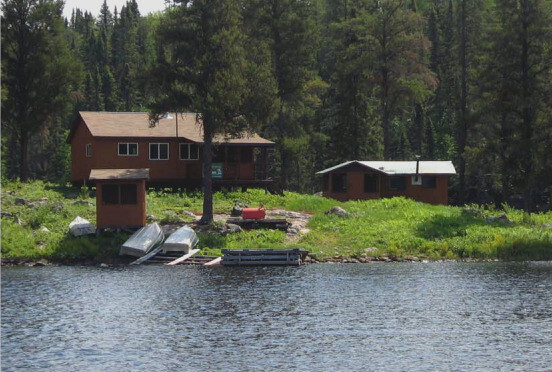 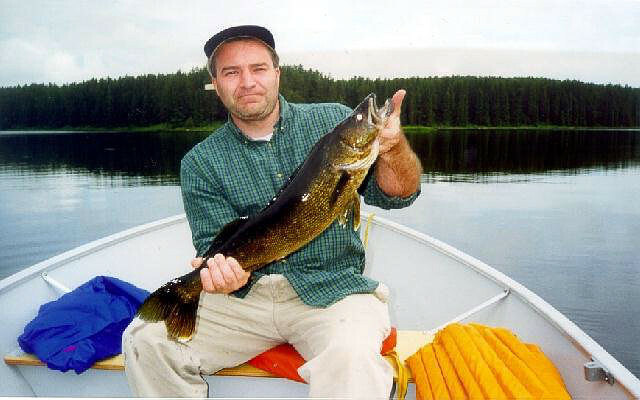 These smaller lakes, absolutely secluded, are accessible from the cabin providing an adventurous solitude and great fishing opportunity. 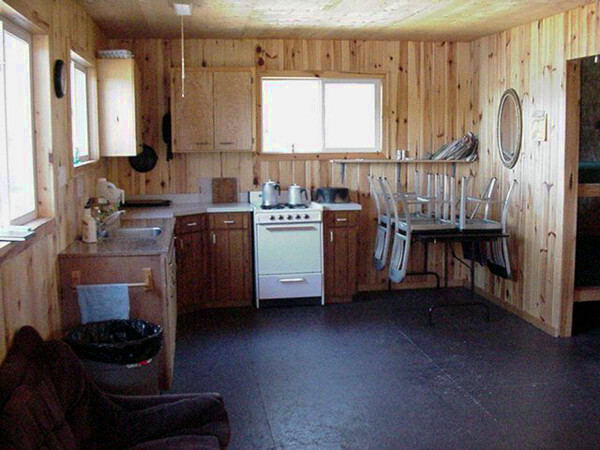 We generally will not book a group larger than 4 in this cabin unless it is a family group or a group of couples. 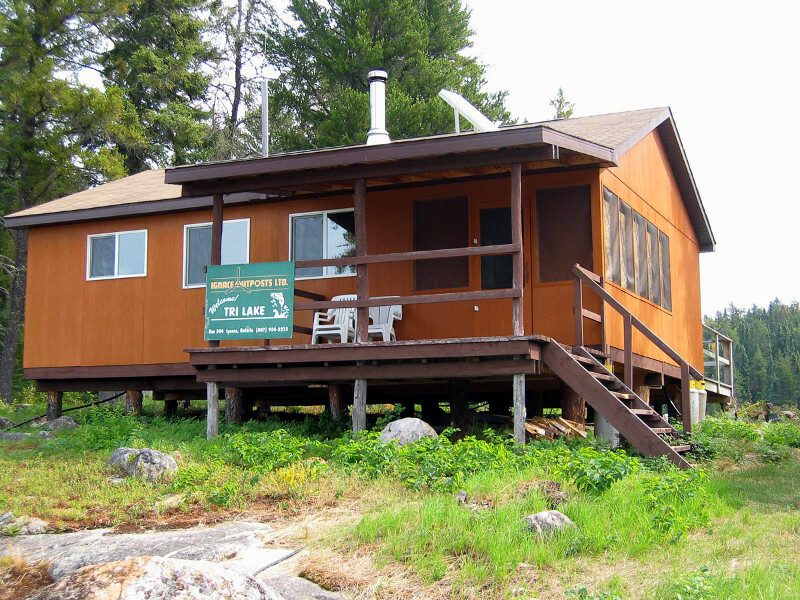 The cabin is fully modern with shower, a deck on both sides, a sauna and it majestically sits between two lakes. 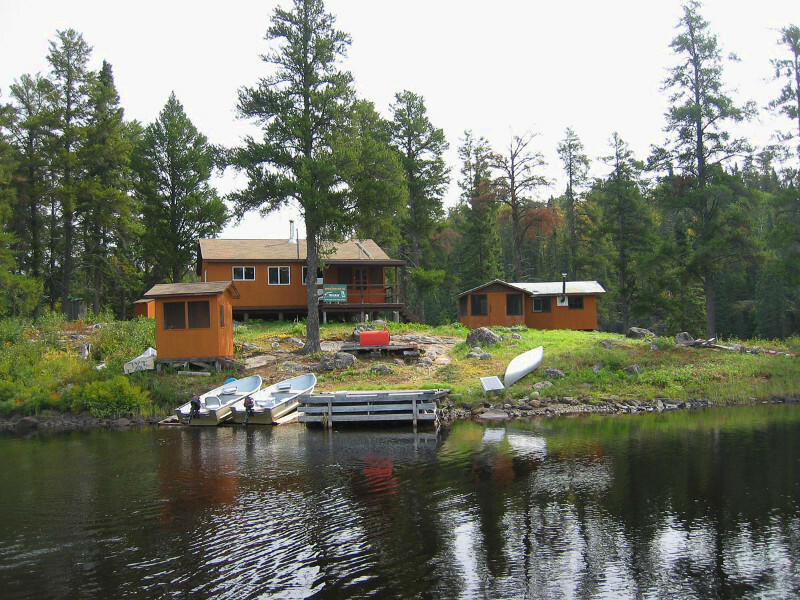 Wildlife observation can be a major part of this experience with a great potential to view animals and birds in their own undisturbed domain. 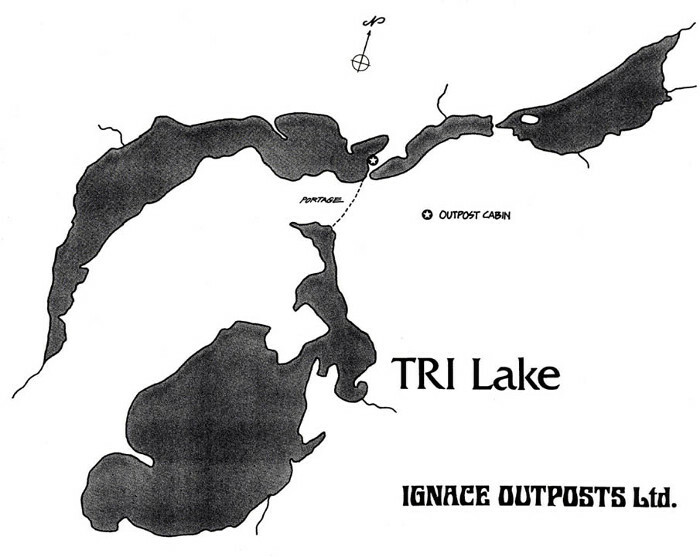 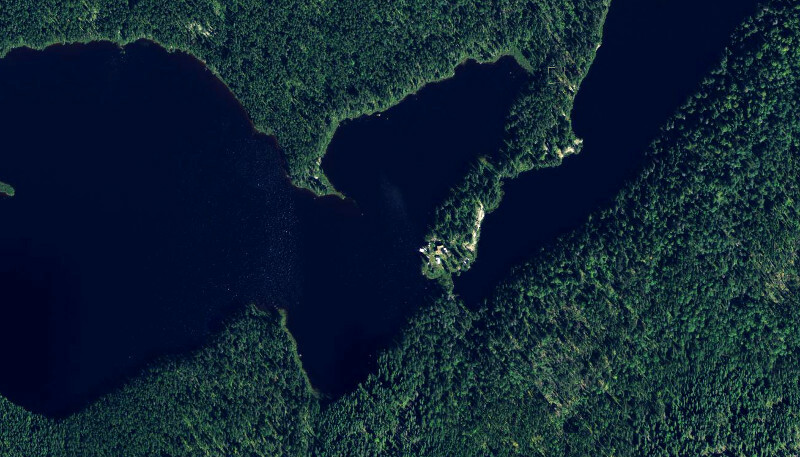 There is one unnamed portage lake.